At the Austin Plastic Surgery Institute we pride ourselves on having the best skincare services and providers in Austin, Texas. 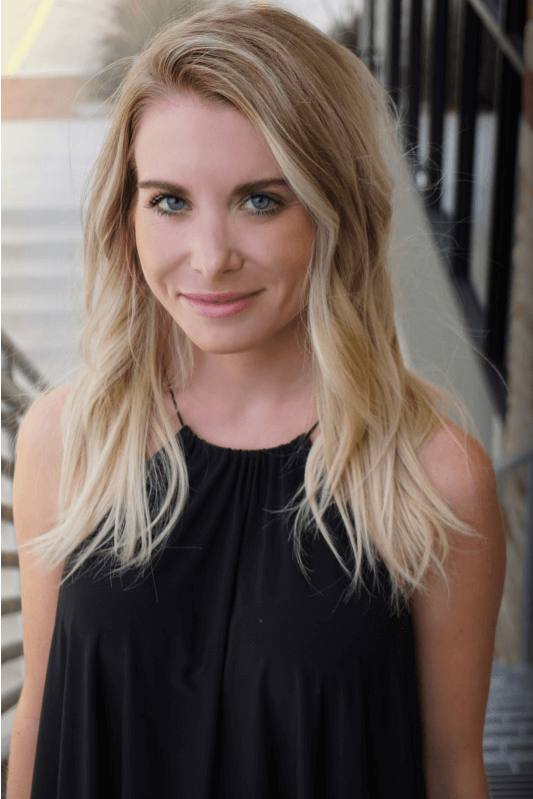 Below is a quick excerpt from one of our skincare providers, Lauren, explaining why the Austin Plastic Surgery Institute is the best skincare provider in central Texas. "Since I graduated from physician’s assistant school, I have worked solely in the field of plastics/aesthetics. This includes neurotoxins/injectables, fillers, PRP, and BioTe. Growing up in Southern California and then residing in Reno, Nevada for the last 8 years, I have seen many women and some men who looked very unnatural after their injections. I understand having big lips is in, and that having high cheekbones represents beauty, but I believe this can be achieved at a level that doesn’t need to be so “in your face.” Most clients that come to see me are worried that they are going to look unnatural because they have a friend/sister/relative whose injection didn’t end up looking as good as they envisioned it would, or they see the real housewives on tv and are afraid they’ll look… like that. I pride myself on figuring out what the client wants, and we work together to achieve it. I believe that every face is different and every face is a piece of art. I take my time to achieve the natural approach to turning back the clock. My belief is that a little goes a long way to achieve the perception of natural beauty." If you have additional questions, please contact us today or just give us a call at 512-957-0411 to learn how Austin Plastic Surgery Institute can help you become the best version of yourself.